Features: Able to produce a wide range of particle sizes. - Works with any friable material and fiber. 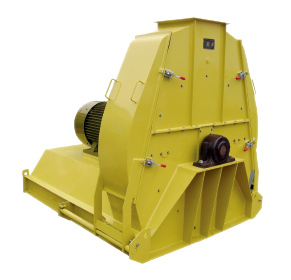 - Lower initial investment in comparison to a roller mill. 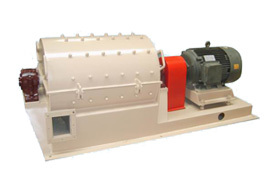 - Particles produced using a hammer mill will generally be spherical, with a surface that appears polished.